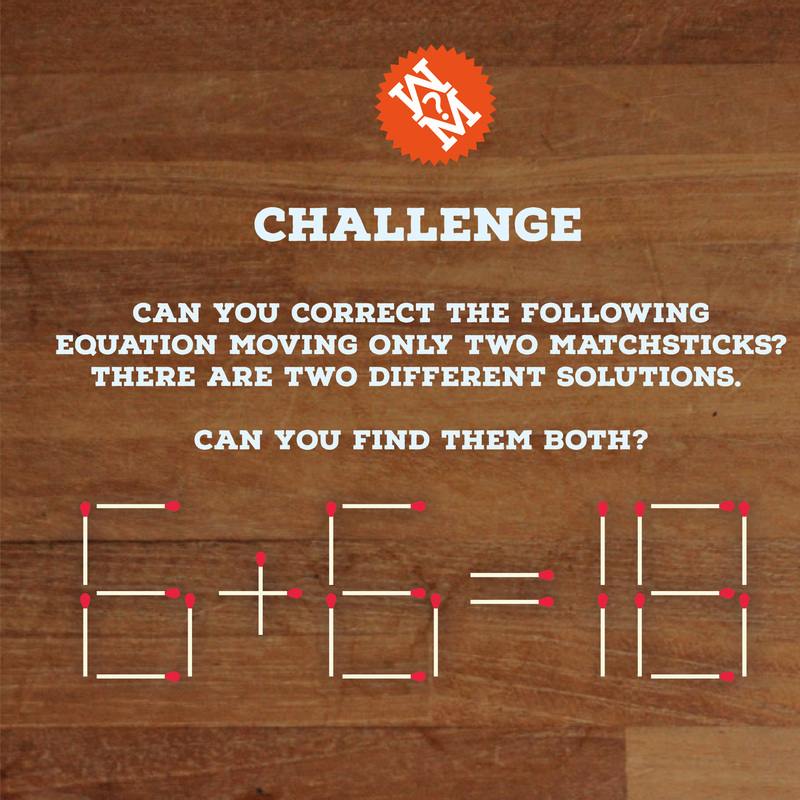 Enjoy a little matchstick maths whilst sipping your morning macchiato! 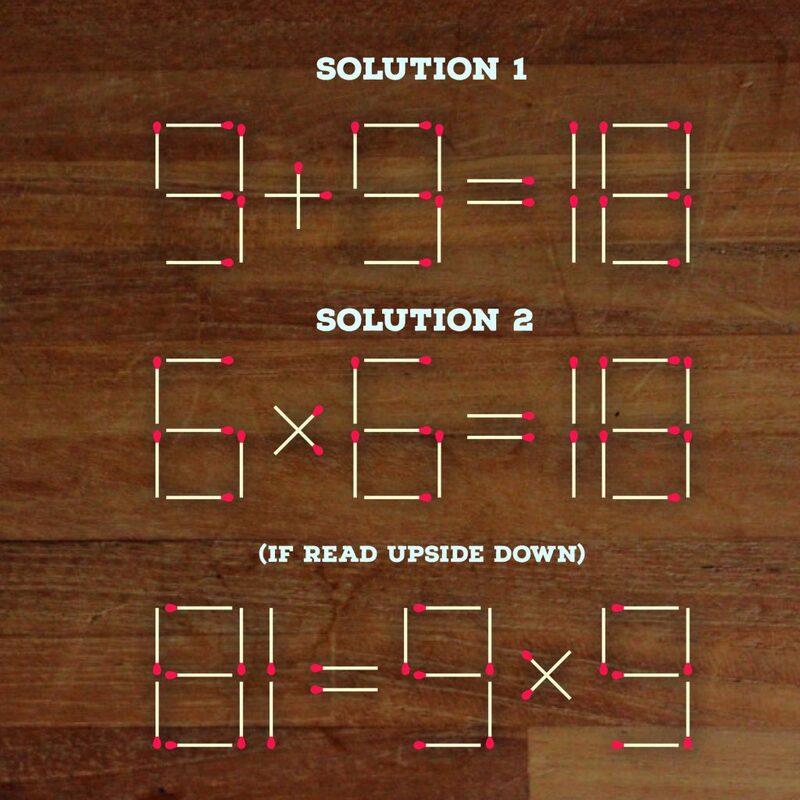 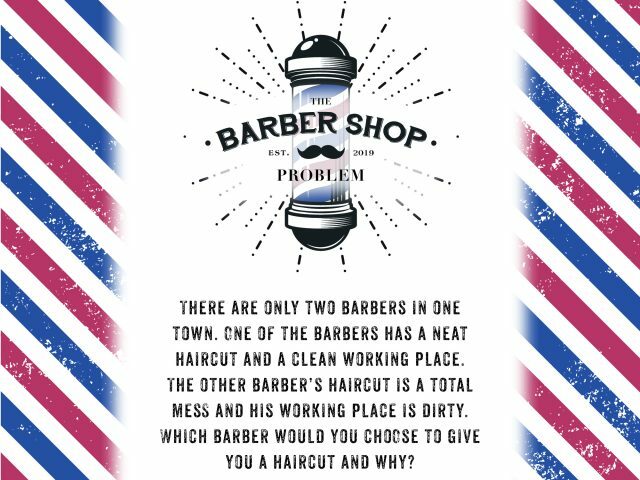 You might find the first solution fairly easily but the second requires more lateral-thinking. 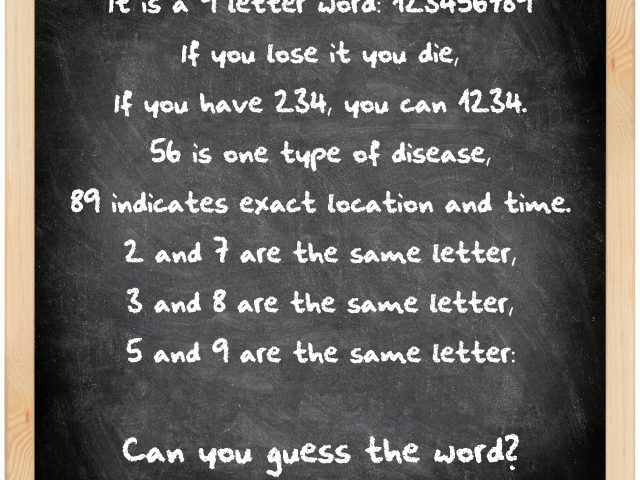 Can you find them both?